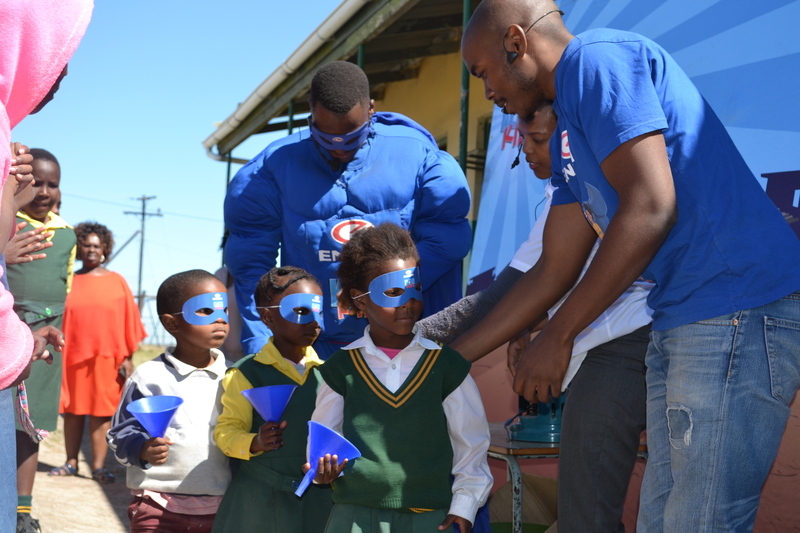 The annual Engen KlevaKidz launched in the Eastern Cape this month with superhero safety educator, Mr Wise in the starring role. KlevaKidz is an educational campaign that uses industrial theatre to engage and educate learners across South Africa about the importance of paraffin safety. The educational roadshow will travel to several schools in the Oliver Tambo coastal district before moving inland and to reach schools in Mqanduli, Mnquma, Butterworth and Fort Beaufort. Over the next two weeks, the campaign will reach 30 schools in the area. Engen is South Africa’s leading supplier of paraffin through the Laurel Paraffin brand. 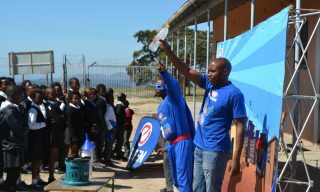 In this year’s show, Mr Wise is once again the superhero and main character who educates young learners about how to identify and use paraffin safely. Mr Wise interacts with learners Bongi and Junior and urges them to be careful when using paraffin. Prizes, including superhero masks and funnels, will be handed out to all learners. This is because we believe that the learners are all heroes who have the inner strength and ability to take care of themselves, says Engen Corporate Social Investment Manager, Adhila Hamdulay. “Young children in under-resourced households are often the primary day-time caregivers, often looking after their siblings while their parents or guardians are at work. After each show, evaluations are distributed to determine the effectiveness of the production. Essentially it takes the form of a behavioural study measuring the shift in knowledge and attendant behaviour with results highlighting the positive impact on children who are given the tools and know-how to deal with paraffin emergencies, storage and handling. YOU WON’T BELIEVE THE LENGTHS THIS MAJOR SA BRAND GOES TO TO GIVE BACK!